K-Bust | The Wait Is "OVER"! 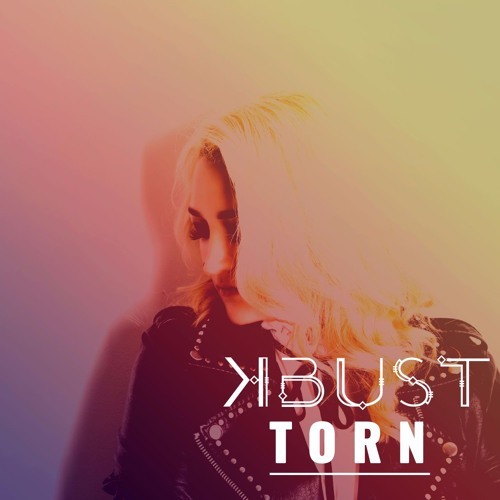 We’re really excited and proud to finally share K-Bust’s first single, “OVER”, from her upcoming Electro-Pop album “Fearless” with all of you, which is due on March 2018. 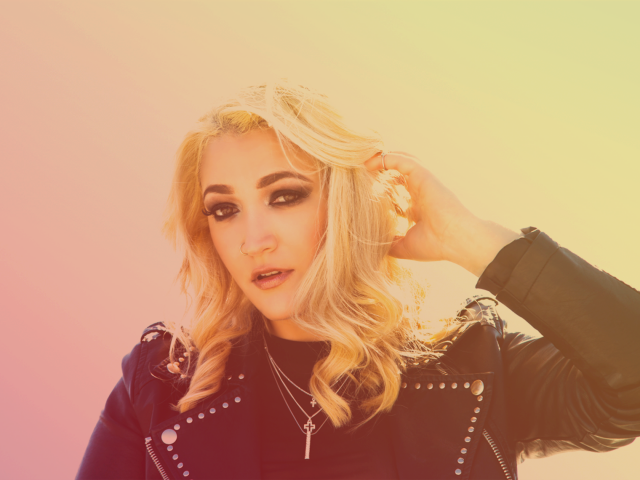 Her new single premiered last Thursday, September 7th, on the popular music blog “Buzznet”, and is now available on the main streaming platforms and online stores for you to listen and download. About the full album, we have great news for the loyal supporters (a.k.a Busters) of her "Fearless" journey that started two years ago in Berlin, Germany. “Fearless” is now available exclusively on Pledge Music to all the “Pledgers” who will have the chance to grab exclusive Merch items (pledges) and the album on pre-sale before it hits the international markets in its digital, CD and now vinyl format. We’re counting on you, dear “Buster” and music fan, to keep the music alive, since your love and support would be greatly appreciated every time you pledge on the campaign, which is intended to fund part of the upcoming music videos and K-Bust’s Fearless world tour. Have you already pledge? Go grab your favorite item now before it’s all gone (available in your local currency) here. Stay tuned for more news coming your way soon!